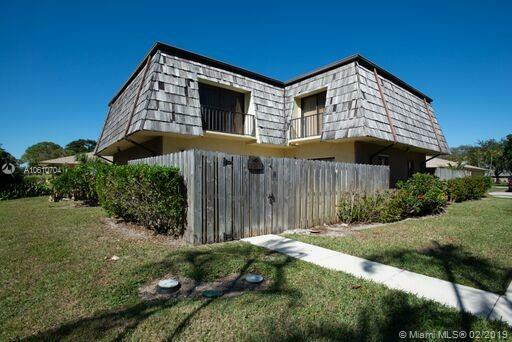 The property is very clean with oversized bedrooms, private patio area, centrally located in Palm Beach County, located on a cul-de-sac, quiet kid friendly community, close to the Outlet Mall for shopping and easy access to both I-95 and the FL Turnpike. Directions: Either Exit The Fl Turnpike Or I95 On Okeechobee Blvd. Head To Military Trail And Head South To Cherry Road Then Turn Right (West) And Make Your Second Left Turn And The Unit Will Be On Your Right.